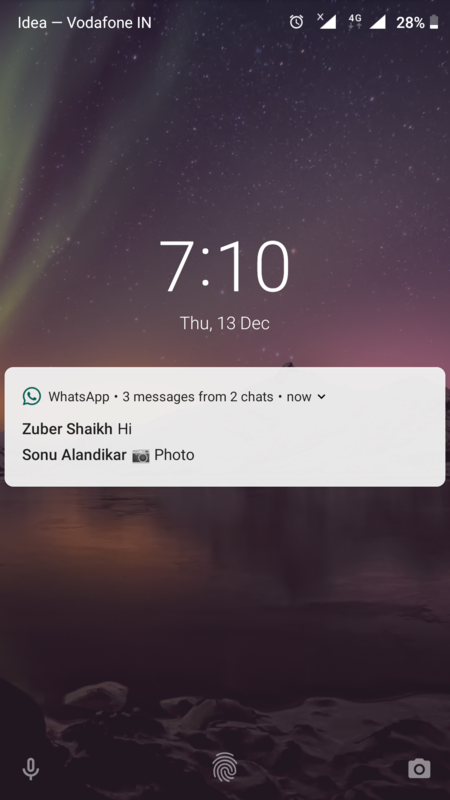 Lock screen message didn't show up after Android 9 update.. can anyone help me with this problem ? but my device show lock screen messages. I have the same problem. I have (always) had a message. It shows briefly after the phone is restarted, but only then. Same problem. Nokia does not resolve the bugs are present on nokia 6.1.